A gifted athlete, George's natural abilities had a tremendous impact on the gridiron, court, diamond and track, yet it was his dedication to coaching that elicited his true passion and talent. With an old school mentality that focused on tough discipline, George espoused teamwork, determination and integrity, pushing his players - and his children - to greatness on the court and throughout their lives. Scleroderma, or systemic sclerosis, is a chronic connective tissue disease generally classified as one of the autoimmune rheumatic diseases. The Scleroderma Foundation aims to help patients and their families through its 20 active local chapters and 160 support groups throughout the U.S., as well as fund research to improve treatments and ultimately find a cure. 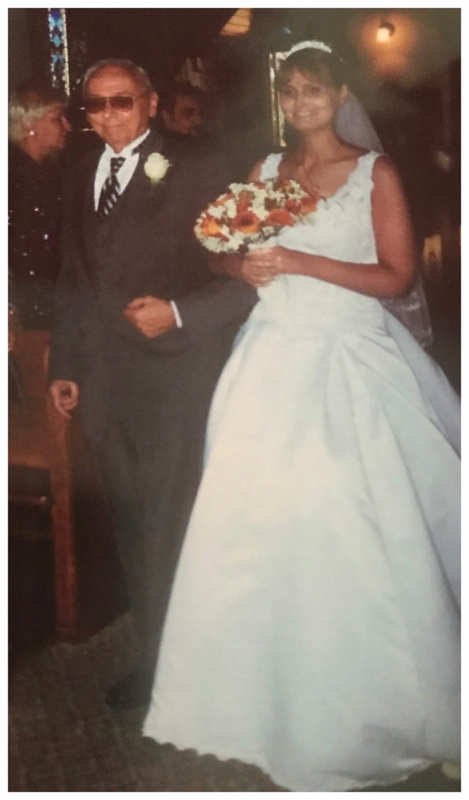 George’s youngest child, Jennifer, was diagnosed with Scleroderma in 1992 and has been bravely battling the disease for the last 26 years.